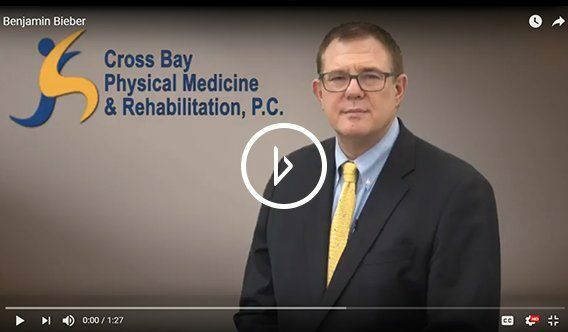 Benjamin Bieber, MD is an internationally recognised expert in non-surgical orthopedics. 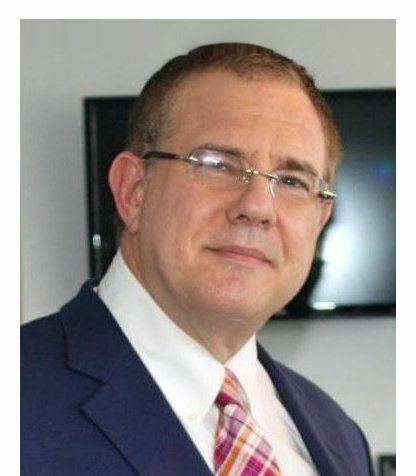 He received his residency training from the world renowned Rusk Institute - New York University Medical Center in 1986. 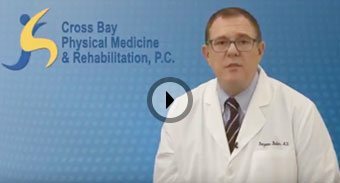 After completion of his residency training he was mentored by Dr. Hans Kraus, President Kennedy’s back physician, and Dr. Andrew Fischer who is internationally recognized in non-surgical orthopedics and is credited with the invention of diagnostic tools and injections to eradicate musculoskeletal conditions. 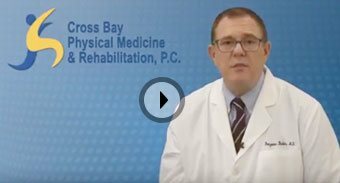 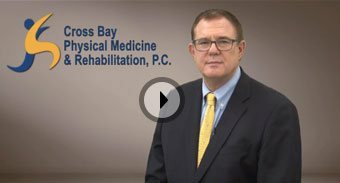 Our LocationsCross Bay Physical,Medicine & Rehabilitation P.C.